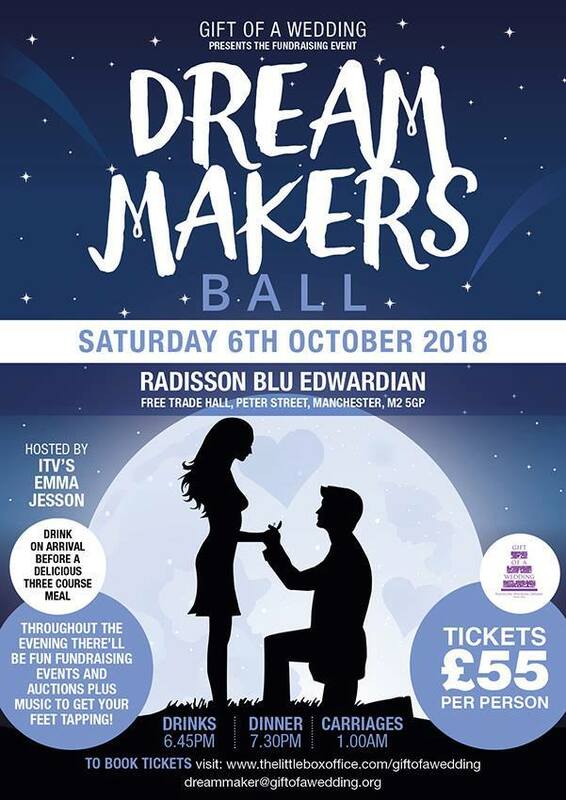 The renowned wedding dress designer Emma Beaumont donated an auction prize of a BESPOKE WEDDING DRESS OR DRESS TO THE VALUE OF £1250.00 as an auction prize for our Dream Makers Ball. Sadly this fantastic prize did not reach the reserve price of £1000.00, but we have some exciting news. Emma has given us permission to auction her prize again here on Facebook to everyone. This dream dress will be sketched, designed and created to your specific design. 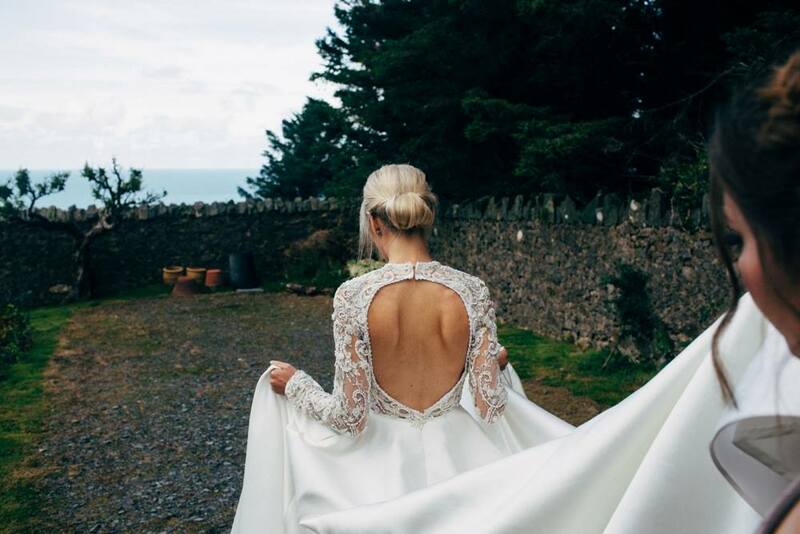 Do you know someone who is getting married or has a swanky party to go to who would love the chance to design their very own bespoke dress with a top British designer? If you do, share this post with them immediately. Remember, we are only auctioning this once in a lifetime prize for the next 3 DAYS. The RESERVE PRICE is £1000.00 and the auction will close on MONDAY 15TH OCTOBER 2018 at 8.00 PM so you will have to move fast. This dress is being auctioned by SILENT AUCTION. All you have to do is send your bid in a PRIVATE MESSAGE or EMAIL us at charityball@giftofawedding.org as quickly as you can. The monies raised from this silent auction will go towards our dream of a wedding dress boutique for all the wonderful wedding dresses that are donated to us.